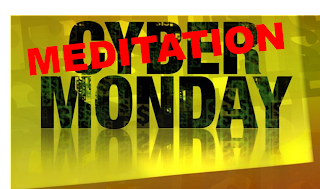 Men Meeting for Meditation (M3): Last M3 of 2013! No Cyber Monday deals. No Black Friday specials. Just a group of men meeting together to meditate. Join us for the last gathering of 2013 and our two-year anniversary. 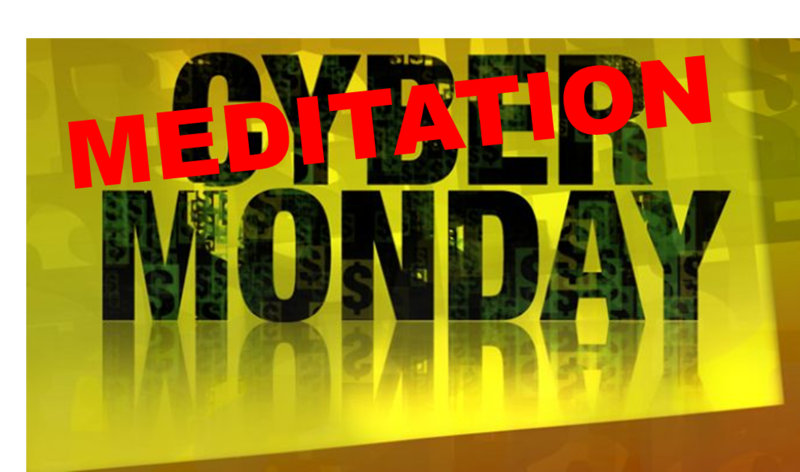 Start the holiday season off with the intention and the action to meditate. Join us tomorrow, December 2nd, 7:30pm @ the Shaw Library.